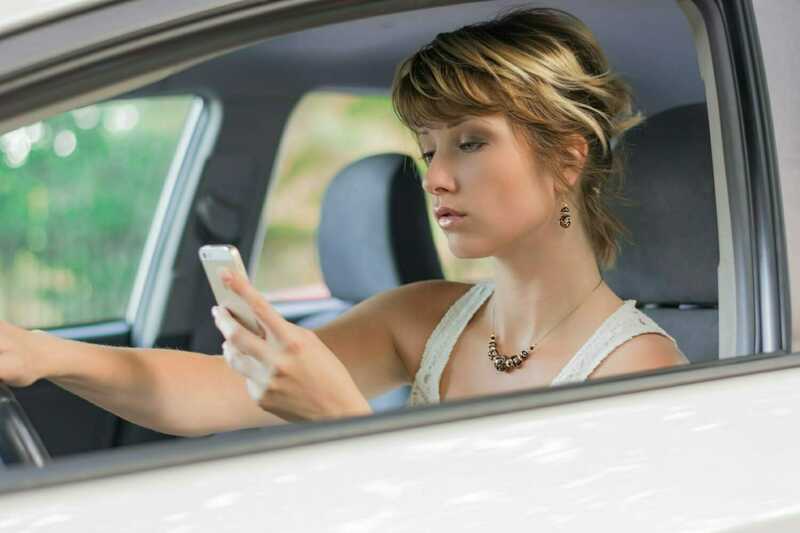 In recent years, many states have introduced laws banning talking and texting while driving. The purpose of these laws is to reduce the levels of distracted driving which are contributing to car accidents on our roads. However, the laws enacted in most states have completely ignored the use of apps, and that is becoming problematic. These apps and many others just like them are occupying the attention of drivers at alarming rates. As a result, 2015 experienced the largest spike in highway car accident fatalities in the last 50 years. According to the National Highway Traffic Safety Administration, the figures for 2016 may be even worse. During the first 6 months of this year, highway fatalities increased 10.4% from the same time period last year. Due to this rise in highway car accident fatalities, the Department of Transportation has devised a “Road to Zero” strategy that sets a goal of eliminating all traffic fatalities within 30 years. While this is an extremely ambitious goal that may not be realistic to achieve, it’s at least a step in the right direction. The use of apps, along with other modes of distracted driving, have become as great a danger on the road as drunk driving. If you’ve been injured in a car accident caused by the negligent actions of a distracted driver, you may be entitled to compensation for your damages. The attorneys at McWhirter, Bellinger & Associates have been fighting for the rights of accident victims in South Carolina for more than 40 years. We’ve seen firsthand the devastation caused by car accidents, and we can help ensure you receive the compensation you deserve. Please contact McWhirter, Bellinger & Associates using the form on this page or call (888) 353-5513 today to schedule your free car accident consultation. We serve clients in Camden, Sumter, Lexington, Newberry, Orangeburg, Columbia, Aiken and throughout South Carolina. Previous Post: « Quiz – Do You Need Help with Your Worker’s Compensation Case?